The GO Jazz Big Band brings together 20 outstanding musicians to play the music of the legendary big bands as well as contemporary favorites in a big band setting. The band covers all styles of jazz and popular music including Basie, the Beatles, and beyond. The GO Jazz Big Band maintains a busy concert schedule, performing at West Ranch High School in Stevenson Ranch, Typhoon in Santa Monica, Cafe Cordiale in Sherman Oaks, and local jazz festivals. 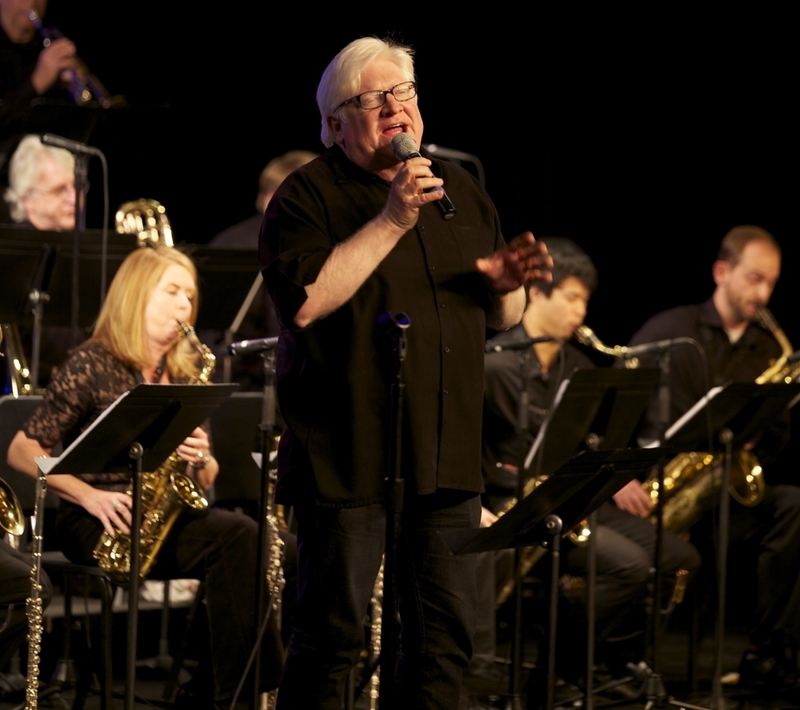 Founded in 2011 by Bob Babko and now directed by Brian Leff, this band includes some phenomenal players who have played with the likes of Maria Schneider, Russ Ferrante, Alan Pasqua, Bill Watrous, Louis Bellson, Randy Brecker, the Tonight Show Band, and many others. Players in this band have been part of some of the most outstanding college jazz programs in the nation including Cal Arts, UCLA, USC, Berklee, Cal State University Northridge, UNLV, and the University of Oregon. In addition to the players, vocalist Steve Lively has sung on hundreds of commercials, TV shows, and films. With the GO Jazz Big Band, you have amazing players playing your favorite music. What could be better than that! ?